Dr Rick O'Gorman initially studied psychology for his BSc at University College Cork, Ireland. He then completed an MA at University College Dublin on non-verbal behaviour. After a brief sojourn for fieldwork in the Gambia, he commenced a PhD at the State University of New York, Binghamton, in the US. His PhD examined social norms from an evolutionary perspective, working with David Sloan Wilson. 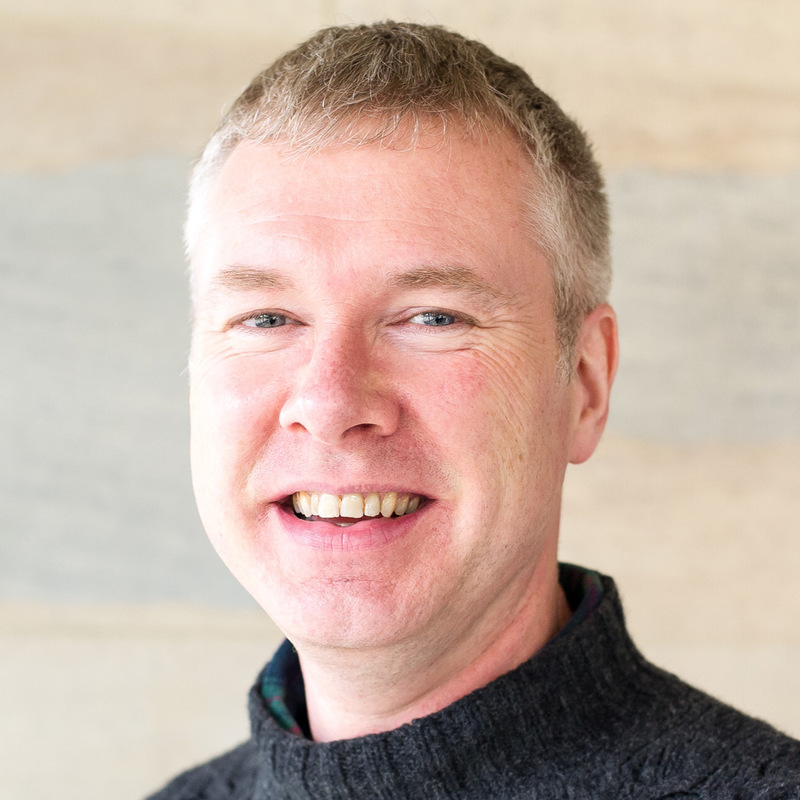 After completing his PhD in 2003, Dr Rick O'Gorman moved to Essex to work with Marco Perugini on implicit attitudes, before moving to the University of Kent to work with Mark van Vugt on leadership. He joined the psychology group at Sheffield Hallam University as a lecturer in 2007 before moving to our Department in August 2009. Thesis title: Differences in Image Properties Across Facial Expressions: Effects on Perceived Contrast, Stimulus Efficacy and Oculomotor Responses. The Experimental Study of Cultural Transmission: When and who do people copy?